Days post taking over the accounts of social media for Home Box Office (HBO), the US television network, “OurMine,” the notorious hacker group, has stroked again. 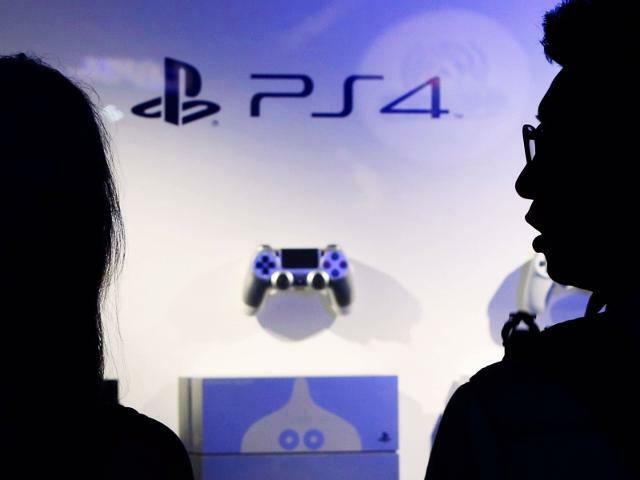 This time it claims to have hacked official Facebook and Twitter accounts of Sony PlayStation. Even though “OurMine” says to be a security team, its authorized website defines the group as “an elite hacker group known for many hacks showing vulnerabilities in major systems.” As per a report, “OurMine” hacks services run by huge companies, publicizes those hacks, and then trades its security services to the firm it hacked. The hacker team hacked account of PlayStation Brazil as well and posted same texts, making an attempt to get the hashtag “#PlayStationLeaks” popular. AS per an OurMine associate who was mentioned in the report, they pulled off the break utilizing the management account for Sprout Social of the gaming giant. “OurMine” also stated that the database of the PlayStation Network was also probably compromised. If true, it would indicate that the user registration data such as email addresses and names can be revealed at the will of the spammers. On the other hand, the hacker group has claimed that it was not aiming to roll out the details, saying that they are a security group. “We choose the people who have bad security to hack them and notify them about their security,” the hacker group was quoted as saying. Sony rapidly regained access to the accounts of social media and the posts have been taken down since. “A pre-emptive decision of operating a bug bounty program may have helped Sony in preventing the hack since it does for organizations that manage precious information comprising Google, Facebook, and even Department of Defence of the U.S. running ‘Hack the Pentagon, Army and Air Force’ programs,” Director of BugsBounty.com, Ankush Johar, told the media.